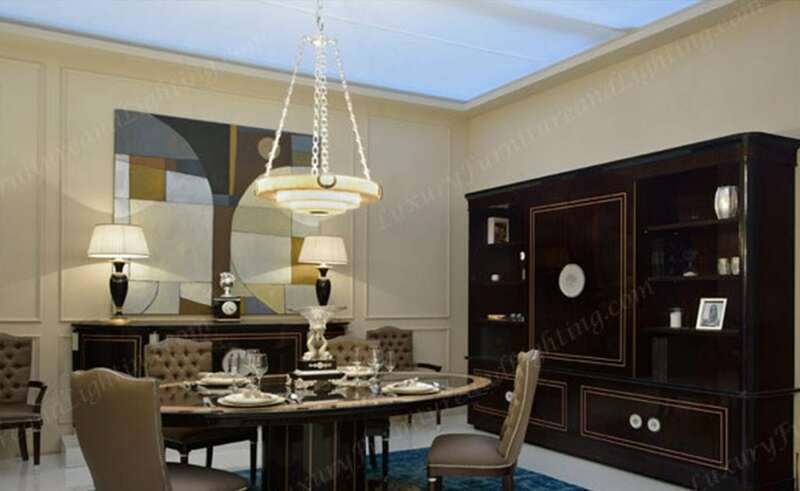 Nothing brings the family together more than feasting together in your dining space. 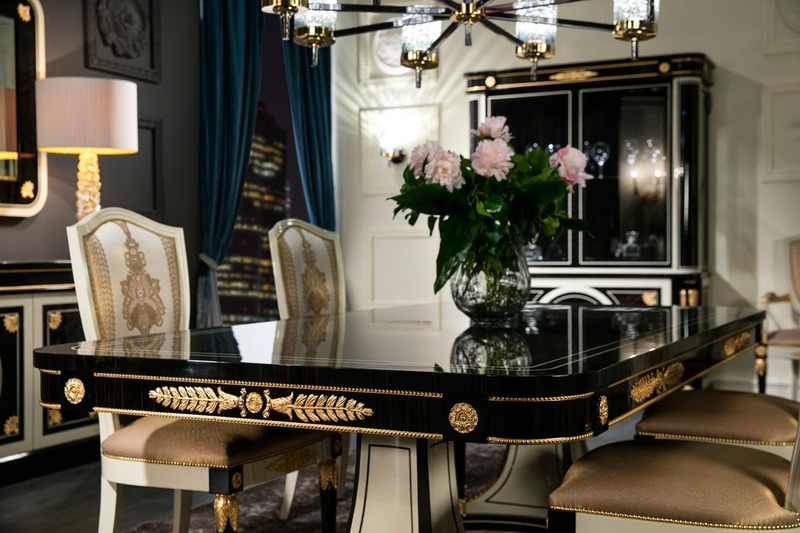 Style and comfort become the priority when choosing Dining Room décor, as many many memories will be created and shared in this space. 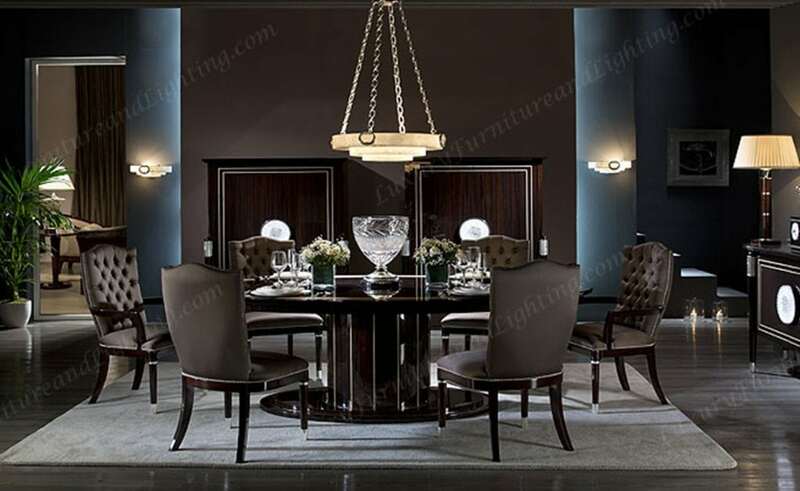 Introducing the Gatsby Dining Room Furniture Collection brought to you by the style experts at Luxury Furniture and Lighting and completely handmade in Europe. 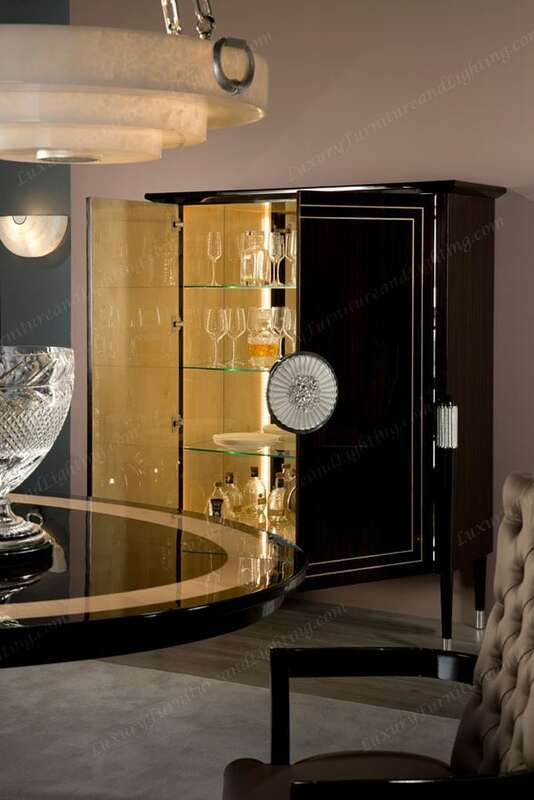 The Gatsby Dining Room Furniture collection is spun together in a transitional and art deco design with exceptional features like 100% Spanish-European design and craftsmanship, makassar veneer, casted bronze, sycamore inlays, venetian glass handle, and brass accents. 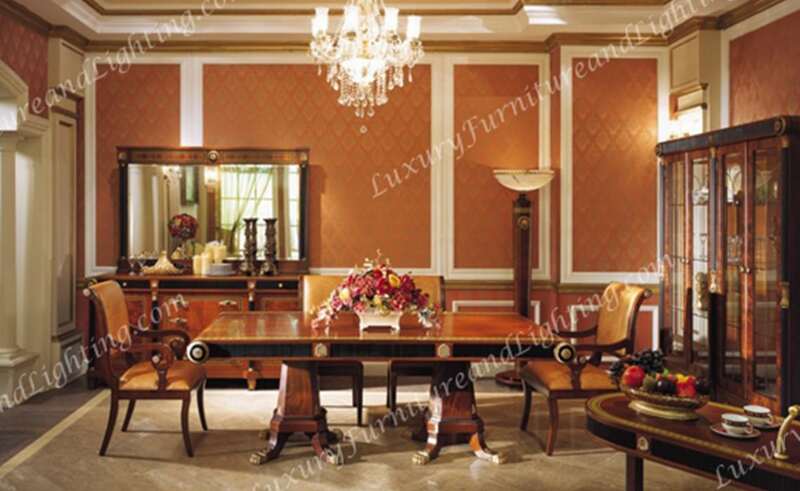 Decorating your dining room is easy with the wide selection of elegant furniture available at Luxury Furniture and Lighting. 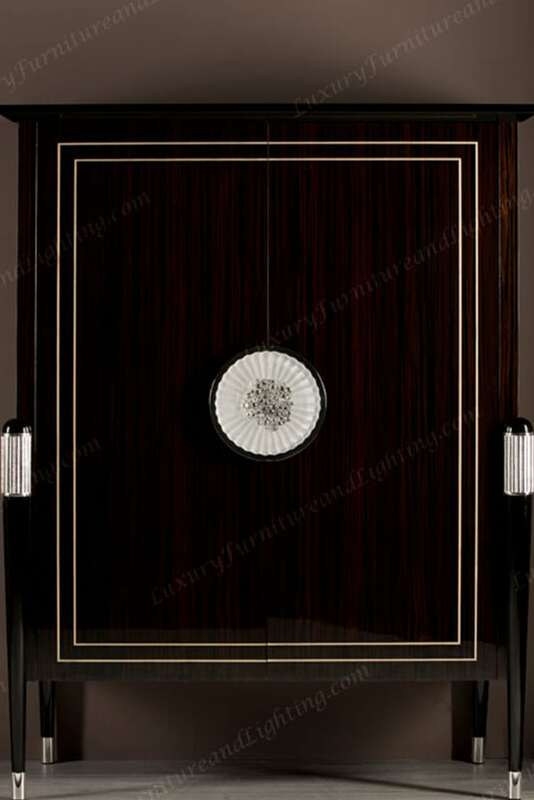 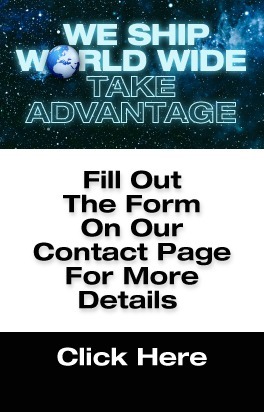 Our vast and unique designs rival any, and we offer you unlimited choices and customization options. 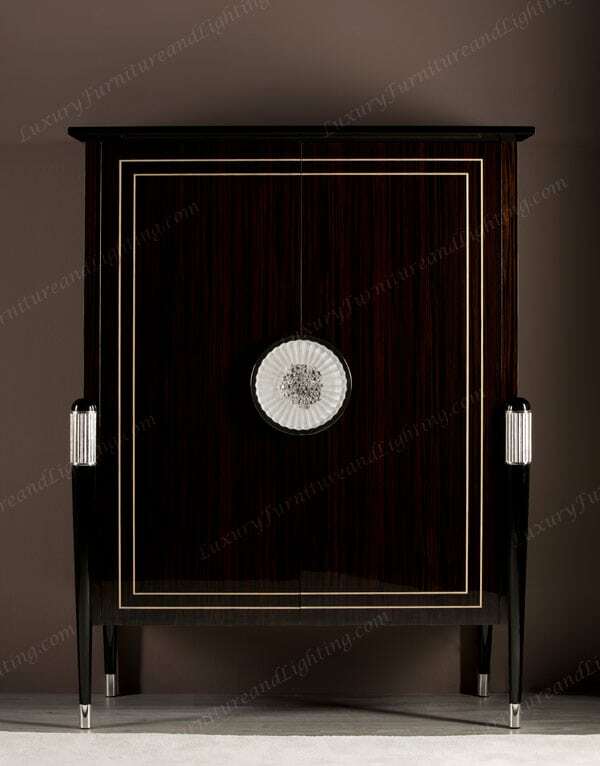 Our designs also stand the test of time not just in style, but also in quality, and construction. 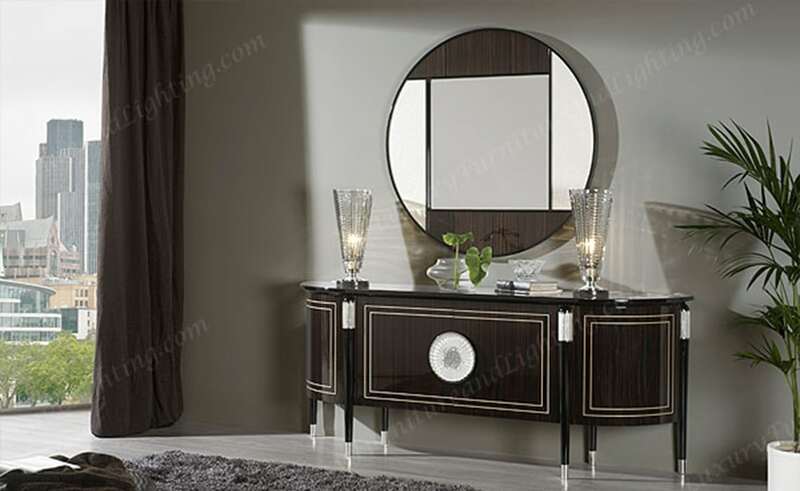 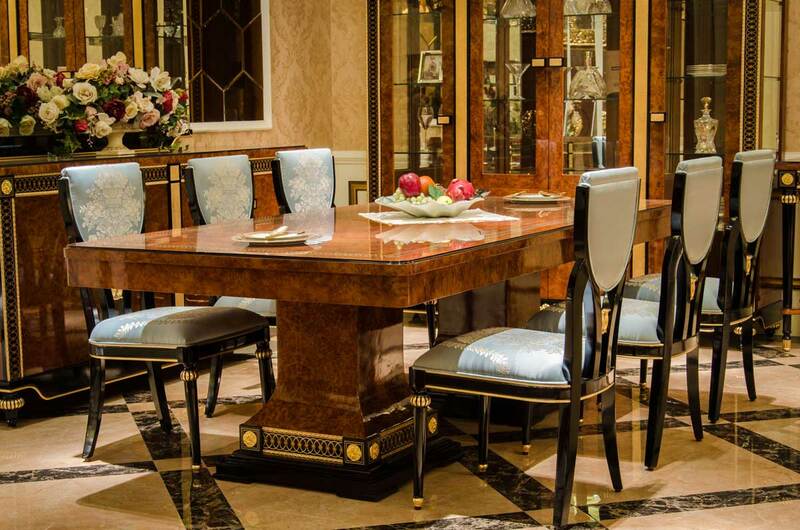 Browse our The Gatsby Dining Room Furniture Collection today. 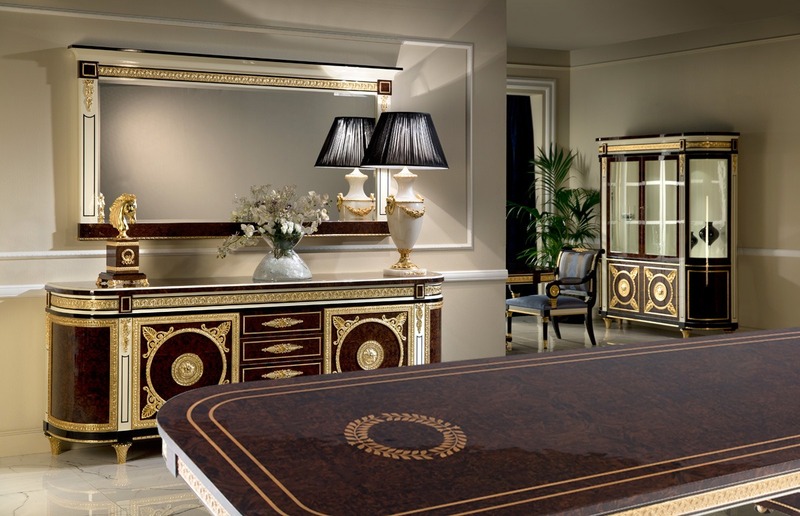 Take home luxury customized just for you. 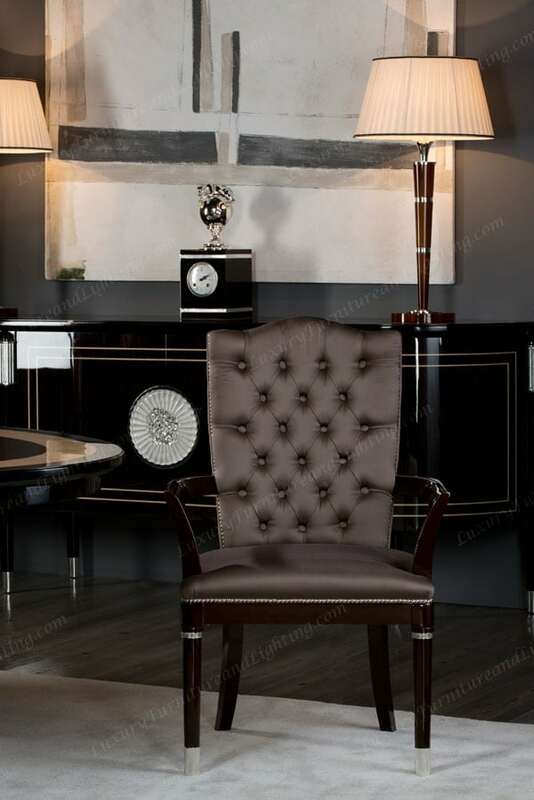 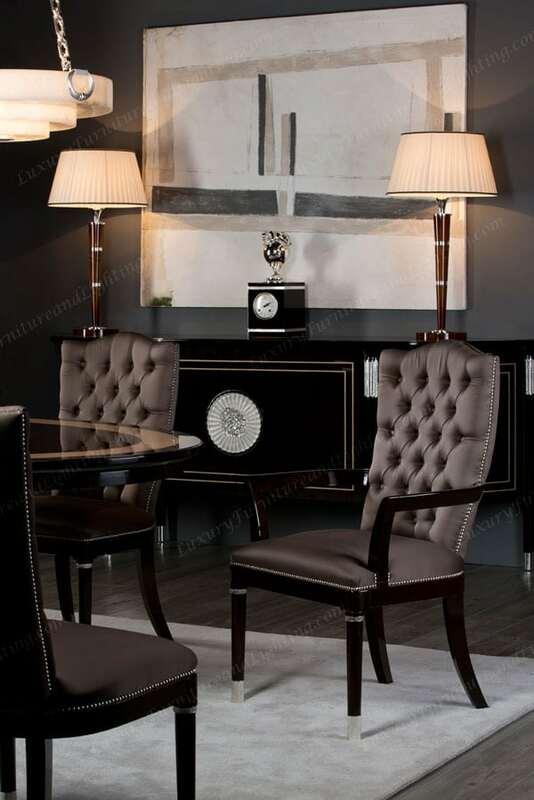 Luxury Furniture and Lighting prides itself on our exclusivity of design. 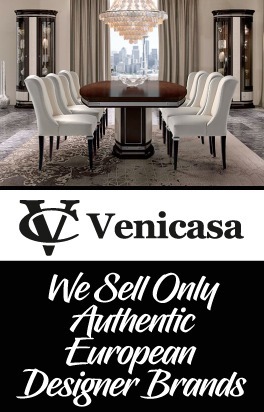 These statement pieces are 100% handmade in Europe, backed by certificates of authenticity, and feature high end, intricate, and exceptional European craftsmanship. 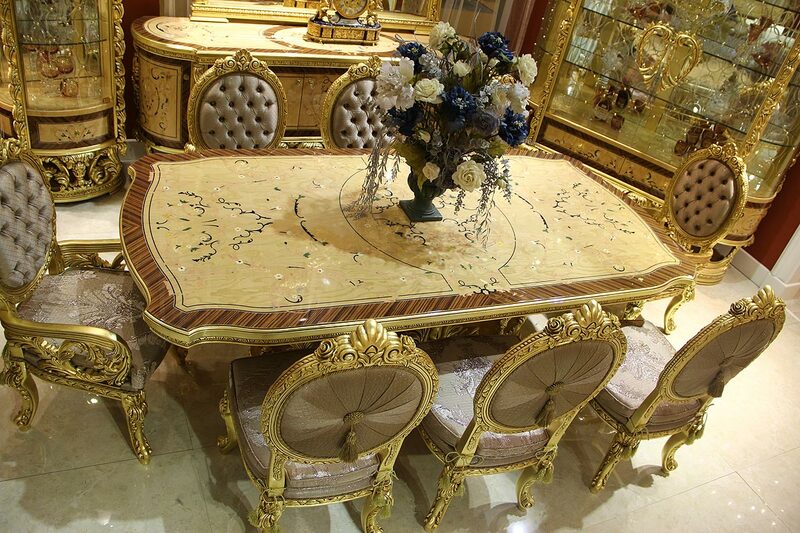 Bring home the classiest dining experience yet: the Gatsby Dining Room Furniture Collection. 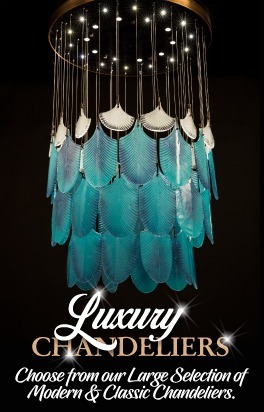 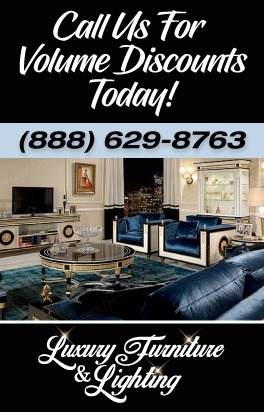 Available exclusively at Luxury Furniture and Lighting.